Pro Drag Radial 30.0/9.0R15 15.0 Inch Rim Dia 29.7 Inch OD. M/T Pro Drag Radials are the fastest Drag tires on the strip! 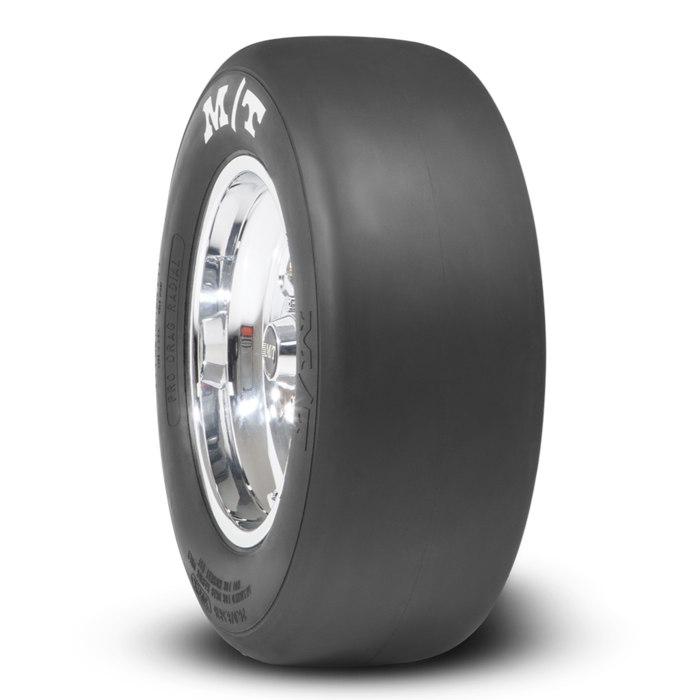 The radial design allows for less rolling resistance for better ET’s. Radial slicks will give you the edge over the competition!